LET YOUR GUESTS BRING THE FLAVOR OF YOUR ITALIAN WEDDING IN A BOTTLE ! In love with cooking or a nod to your wedding in Italy, olive oil is a must-have guest gift. A simple and elegant idea for your guests to take home the memory of this beautiful flavor of your Italian wedding. 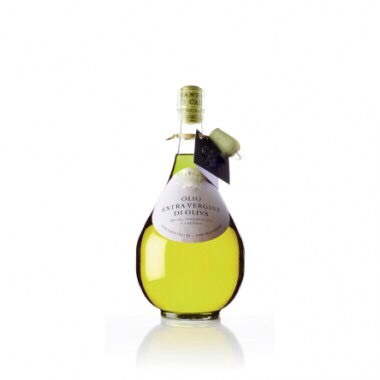 Elegant and refined, we offer today an offer that will allow you to always have this extra virgin olive oil for your guests, thanks to beautiful glass bottles of 50 ml or more. 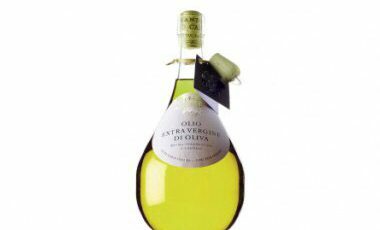 Extra virgin olive oil, obtained from olives harvested exclusively by hand, with the right degree of maturity and extracted according to the traditional method, using granite wheels and Sardinian hydraulic presses. The characteristics of the soil, the climate, the harvest and the extraction method give this oil a green color and an extremely fruity taste.